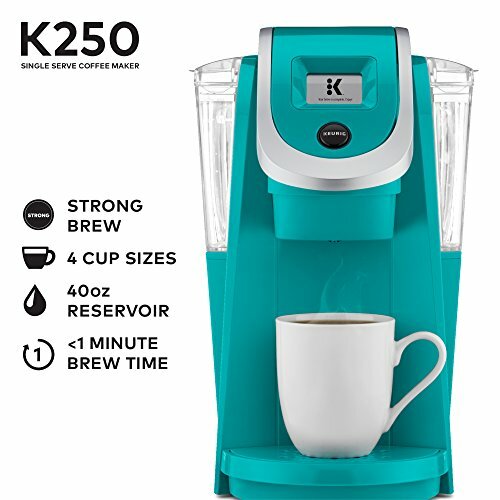 A Slim and Sleek Keurig Single Serve Coffee Maker, the Keurig K250 blends a rich, smooth, and flavorful container each time with the quality you anticipate from Keurig. With a quality control setting for a bolder mix, and different K-Cup, K-Mug, and K-Carafe unit mix sizes, you can tweak your settings to get your ideal glass. In addition, a simple to-utilize contact screen makes your preparing background pressure free. 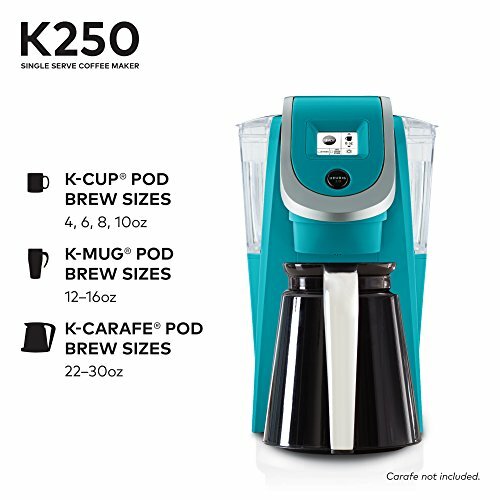 Whether you like your espresso solid, gentle, decaf, or enhanced, you can mix the majority of your top choices with the Keurig K250 – and with substantial 48oz water store, you can blend 6+ containers before having to refill. 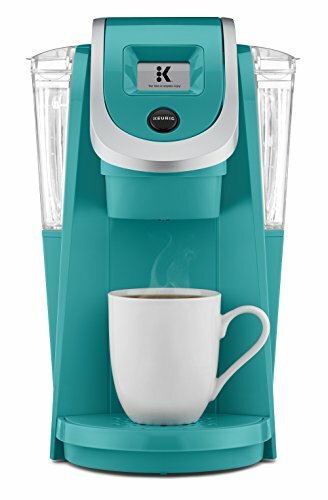 Discover several K-Cup unit assortments from the majority of the brands you cherish, including Green Mountain Coffee, Starbucks, and Lipton, and appreciate espresso, tea, hot cocoa and more. 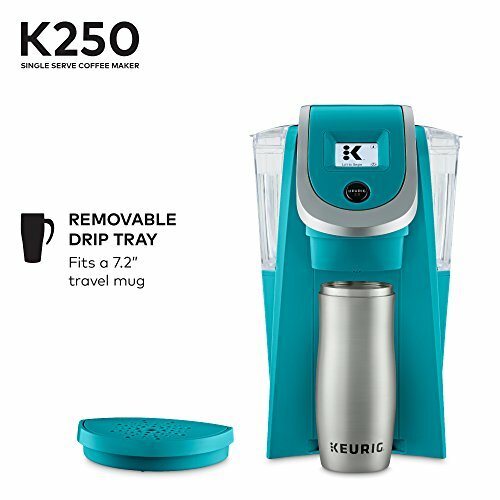 Available in an assortment of fun hues to supplement any stylistic theme, and furthermore perfect with the Keurig Plus Series My K-Cup Reusable Coffee Filter, so you can mix your own ground coffee.